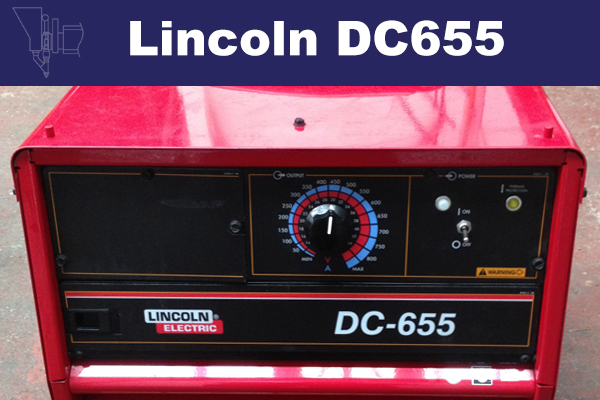 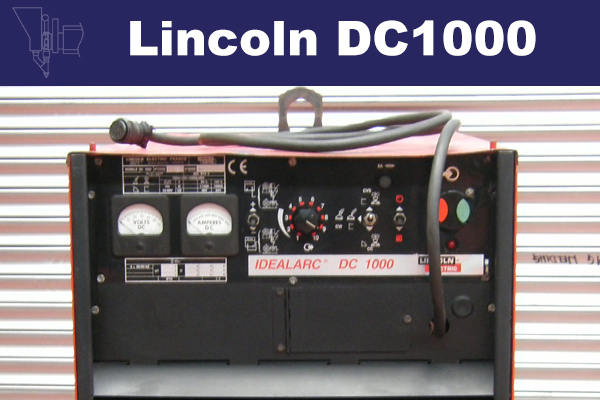 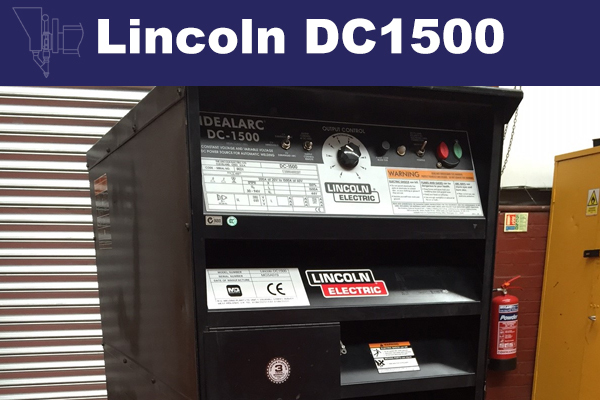 A variery of Submerged Arc Heads, Control Boxes and Power Sources can be supplied from manufacturers including Lincoln, ESAB, Miller and Air Liquide Welding. 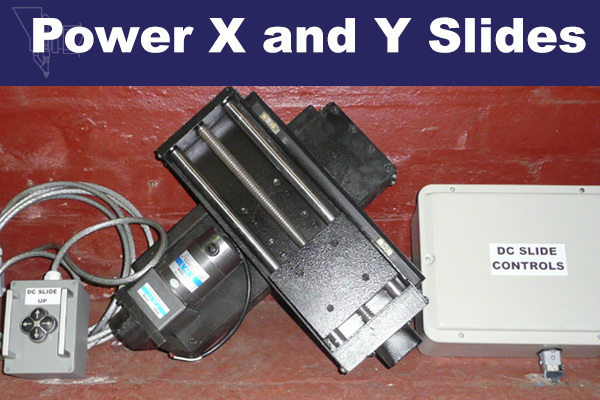 These can be mounted on Column and Booms or supplied with tractor units. 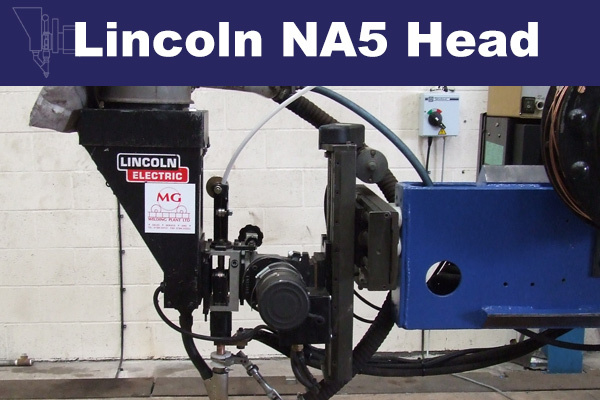 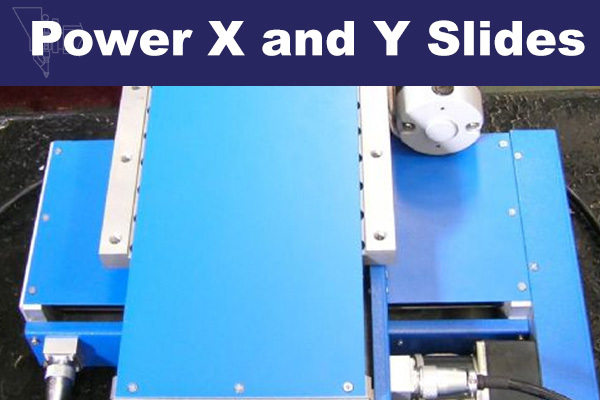 We also supply Automatic Girth Welders which are used when when welding storage tanks. 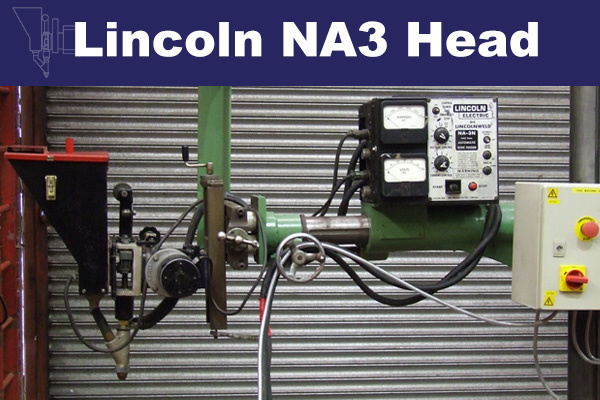 We also have a large amount of spares in stock, so please enquire with us.